Tune into WLUW-FM (88.7) at 10 a.m. on Thursday, September 17 to hear Windy City Rock featured on the station's Outside the Loop Radio show! You can also stream the show on http://wluw.org/ or check out an archived version afterward at http://www.outsidetheloopradio.com/otl/. 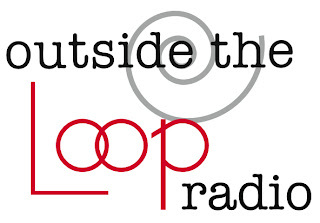 Outside the Loop is a weekly show that features segments with local newsmakers, artists, musicians and other Chicagoans of interest. Thanks to OTL's host and producer, Mike Stephen, for chatting with us!